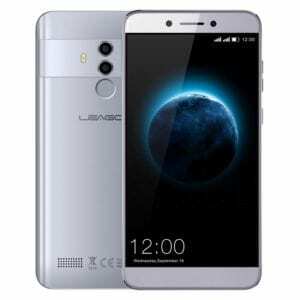 Leagoo T8S Specs Review, Price and Features. 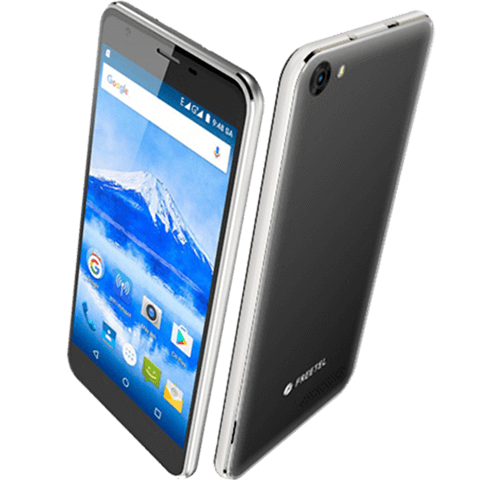 Leagoo has introduced the Leagoo T8S alongside the flagship Leagoo S10 smartphone. The T8S is a mid-range smartphone with an impressive RAM and processor promising incredible performance. 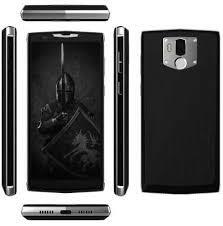 According to the manufacturer, this phone will deliver a smooth operation to users when gaming. KEY FEATURES AND SPECS OF Leagoo T8S. On the design, the Leagoo T8S comes with an impressive body that will wow you. The handset is equipped with a smooth panel made of metal with a signature strip drawing that highlight the dual camera slotted on the center. Below the lens is a fingerprint scanner for security and the Leagoo branded logo. The speaker can be found at the bottom left side and the overall panel is rounded with curved edges which will prevent it from slipping off your palm. 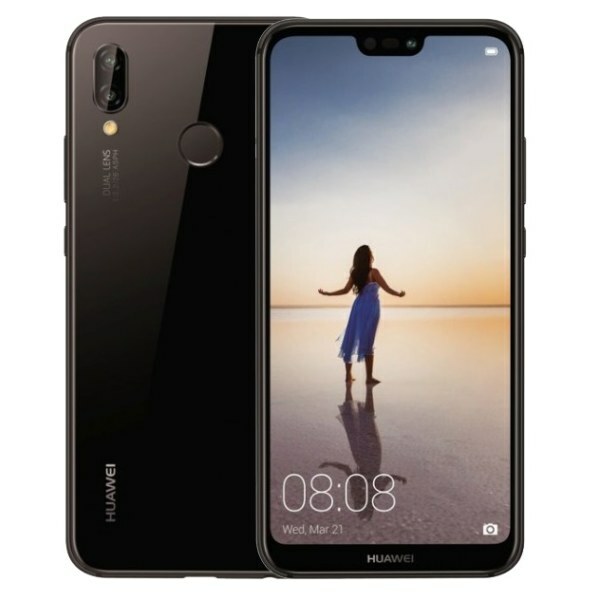 On the front side, the phone is equipped with a 5.5 inches Full HAD display technology which will give color clarity improving its visuals effect and thus deliver immersive viewing experience to users. The Leagoo T8S has a dual rear camera of 13MP + 2MP which is built by Sony and together this lens will capture tiny details photos with extreme ability. The f2.2 aperture is customized to shoot wonderful photos even under low light environment. The phone also supports portrait mode that will bring a bokeh effect which will give a clear image. Up front is a 5MP which you can use to takes a selfie. The camera also features F2.2 aperture and Face ID as an added security feature. The inbuilt memory is 32GB and you can expand it up to 128GB using a micro SD card. On the performance, the Leagoo T8S has an MT6750T Octa core, a 1.5GHz processor with Mali-T860 650 graphics card and a RAM of 3GB. Booting the phone is Android 8.1 Oreo operating system with a nonremovable battery capacity of 3080mAh. For connectivity, the Leagoo T8S support 4G LTE network, Bluetooth, and other regulars. PRICE AND AVAILABILITY OF Leagoo T8S. 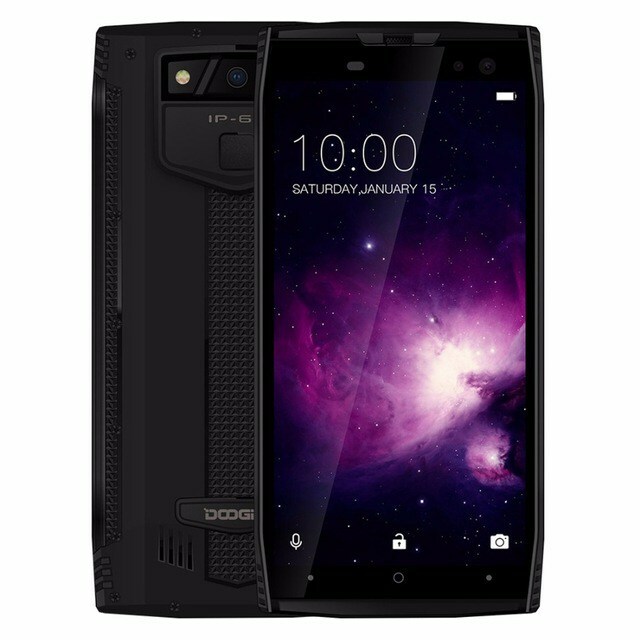 he Leagoo T8S is now available at a price of $109.99. In Nigeria, the Leagoo T8S will sell at a price of 35,000 Naira to 40,000 Naira depending on your location in the country. USB port: Yes, USB 2.0, USB On-The-Go.